Electronic Arts' new battle royale game - Apex Legends - has set record with 25 million player signups in just a week of release, the company announced on Tuesday, sending its shares up 8.5% on the public markets. 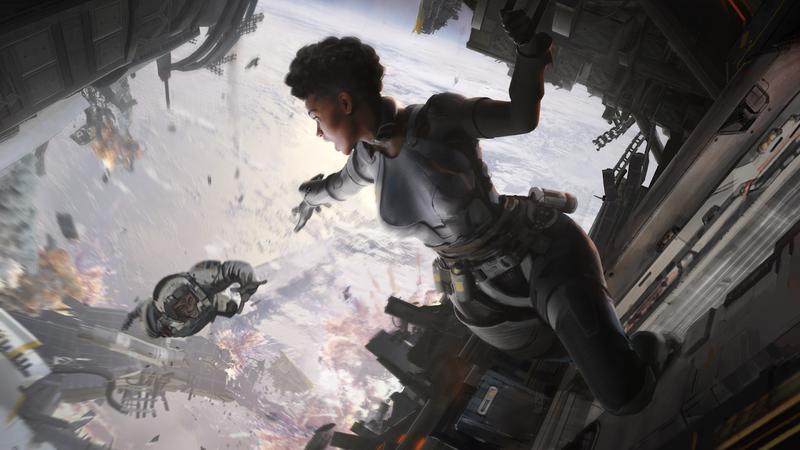 According to Respawn's Vince Zampellla who broke the news, Apex Legends also has "well over" 2 million concurrent players along with its 25 million total players. Hitting such high metric in short time places Apex Legends as a super viral title, garnering 10 million players within three days and now 25 million within a week. For comparison, Fortnite, the biggest battle royale title right now took 2 weeks to hit 10 million players and 6 weeks to hit 20 million players, according to gaming industry analyst Daniel Ahmad. EA, which is behind several popular titles like FIFA, Need for Speed, Plants vs. Zombies, The Sims and Battelfield V is likely trying to reproduce the success of Fortnite - which has developed a massive following with teenagers and older gamers alike - with the release of Apex Legends. Fortnite, the current leader in the battle royale gaming field, notably came after and fights for dominance with Bluehole's PlayerUnknown's Battlegrounds, with both games having over 200 million players and around 30 million daily active players. Just like in Fortnite, Apex Legends' players get to battle with other players after dropping to the ground till the last man standing. 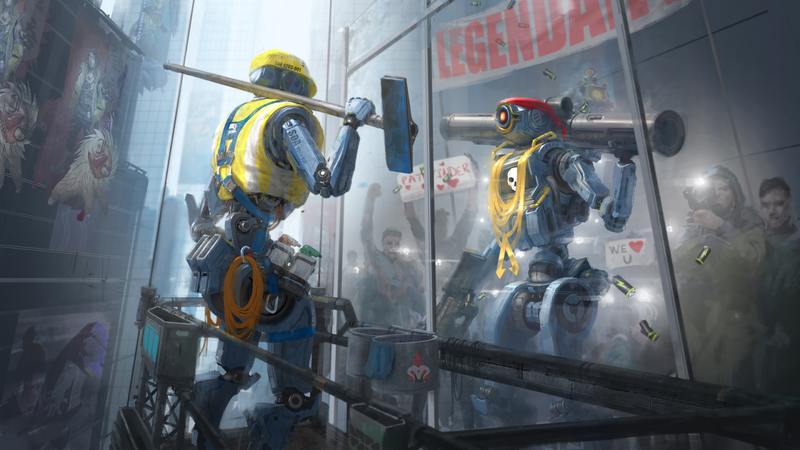 Respawn Entertainment - the game developer behind the Apex Legends game, acquired by EA in 2017 - says they'll be celebrating Valentine's Day by introducing some "limited-time Valentine’s Day themed loot" to be claimed by players. The first official season of the game kicks off in March and will be accompanied by the debut of a Battle Pass and new weapons, legends, in-game loot and more.